corsetry There are 7 products. 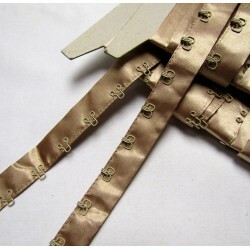 This hook tape is sold in 10cm pieces . 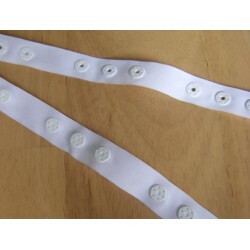 To buy 20cm You need to enter 2 , 1 meter of trim You need to enter 10 , etc . 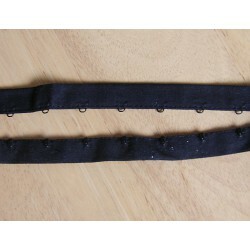 If You order couple pieces, trim will be sent in one entire piece. This snap tape is sold in 14cm pieces . That piece consist two sets of three snaps on tape . 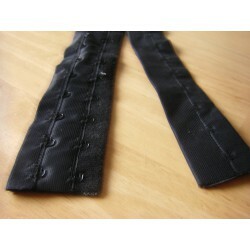 If You order couple pieces, trim will be sent in one entire piece. 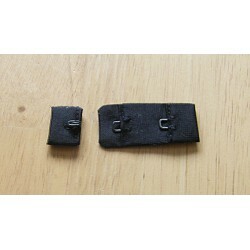 This hook tape is sold in 50cm pieces . To buy 1m You need to enter 2 . If You order couple pieces, tape will be sent in one entire piece.